Why Install Foam Insulation in Your White House, TN, Home? 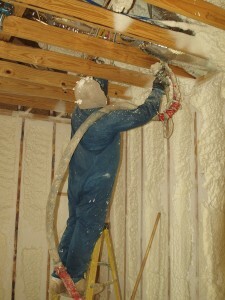 Are you considering foam insulation for your White House, TN, home? If so, you are not alone. More homeowners are discovering the incredible long-term cost savings and health benefits associated with the installation of this type of insulation, and the experts at 31-W Insulation can help you realize those benefits as well. Because foam insulation goes on as a liquid, it can access those tiny nooks and crannies that allow your heated or cooled air to escape from your home, and outdoor pollutants to seep inside. Closing the gaps will result in cost savings from lower energy bills. You will also enjoy health benefits from fewer pollutants, such as pollen, entering your home, which can result in allergy or asthma attacks. 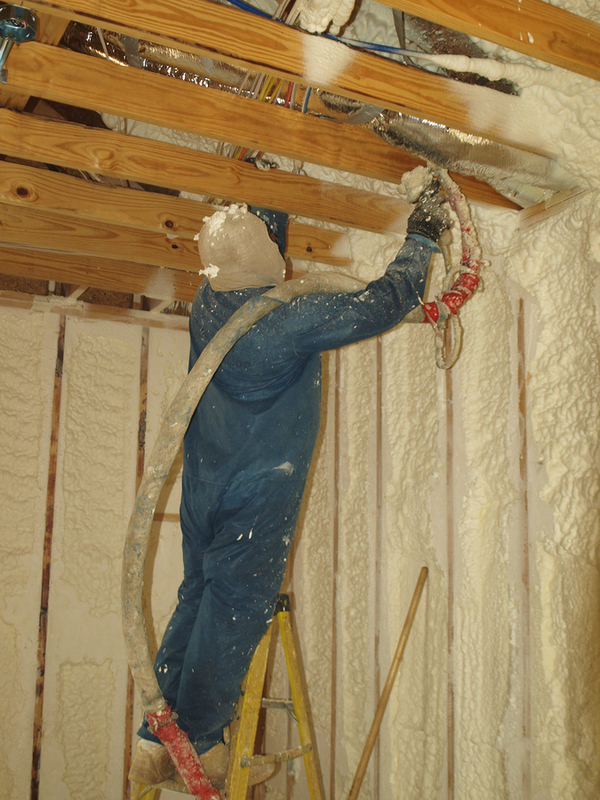 Green-foam – an open-cell spray foam insulation that is based on renewable and recyclable products. 31-W Insulation is proud to be experienced, licensed, and trained to handle all of your insulation needs. You can be sure that our experts will install your insulation properly so that your home will be more energy efficient, and you and your family members can enjoy a healthier indoor air environment. For more information about the benefits of foam insulation installed in your White House, Tennessee, home, contact 31-W Insulation today. Schedule a complimentary consultation, and be sure to ask about our other home improvement services, including custom closets, gutters, and shower enclosure installation.